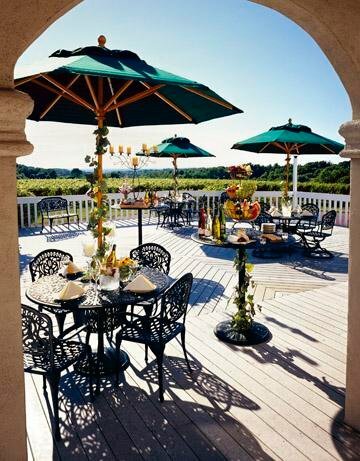 A venue about ninety miles from where we live – the absolutely gorgeous Casa Larga Vineyards. 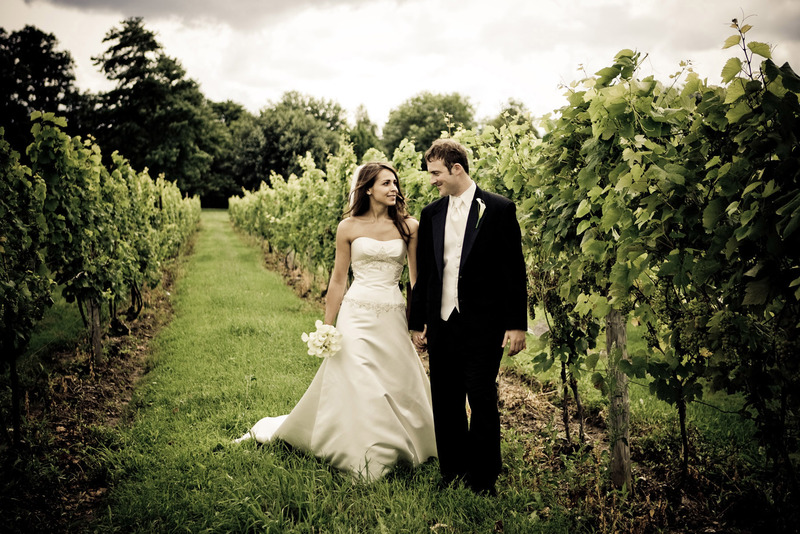 Great reviews from other brides on location, food, experience, etc. Another bonus? Our wedding will be the only event that night (another thing Fiance was happy about). 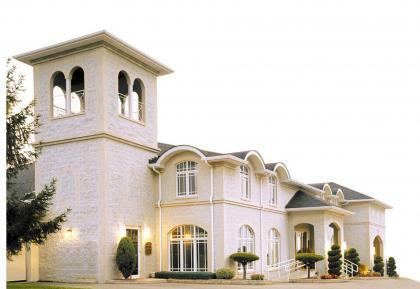 The venue is only about a five minute drive from local hotels, which have offered shuttle services (this was really important for me – I want our friends and family to have a great time, and not worry at the end of the night how they were getting home). I realize that I said earlier the venue is ninety miles away… Fiance and I live in a separate city than both of our families, and a large group of our friends. Any place we picked, a majority of our loved ones would have to travel. So after some discussion, we decided to have our wedding in a half way point for both sides of our families. 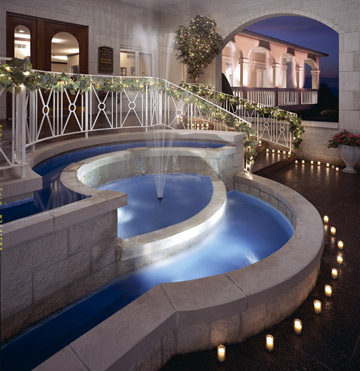 Now I’ll leave you with more pictures of our amazing venue…….